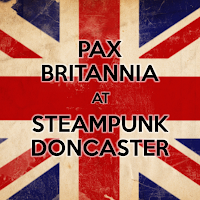 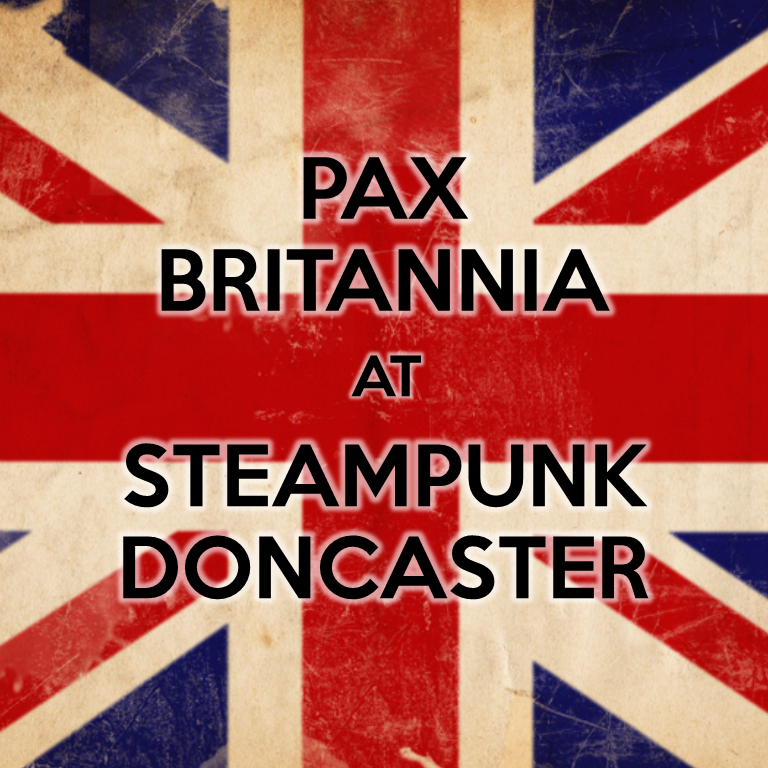 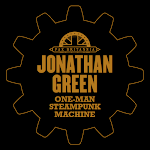 A month today, I will be enjoying the second day of the UK's newest steampunk convention, Steampunk Doncaster. 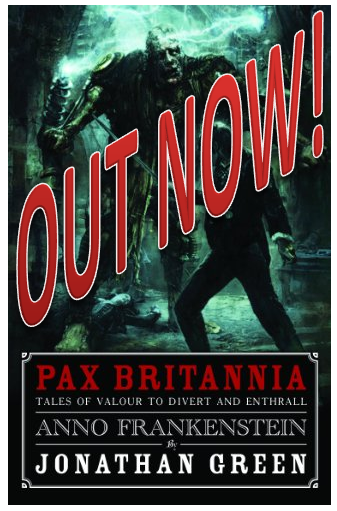 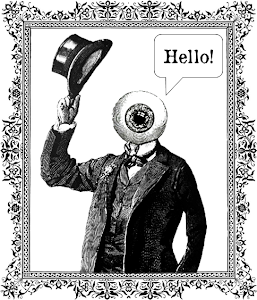 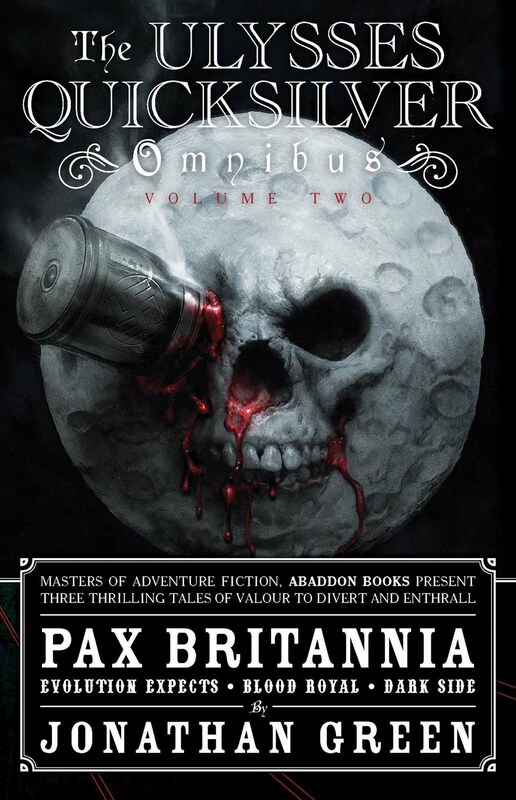 The current plan is that I shall be undertaking a reading, and taking part in a Q and A session concerning my Pax Britannia books, on the Saturday, so on Sunday 16 June (other than selling my wares) I'll be able to enjoy the rest of what the Litarium has to offer. 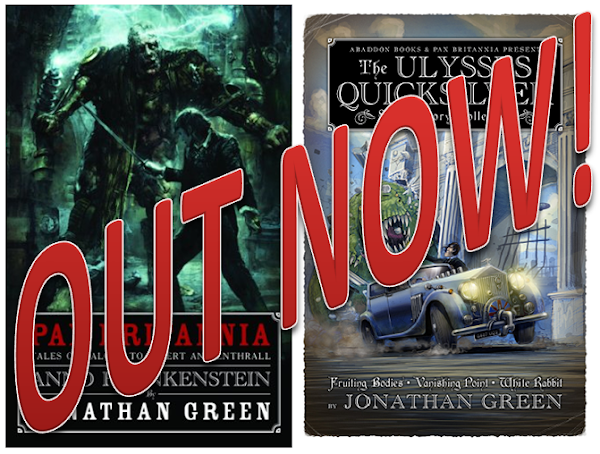 What was the best novel of 2013?